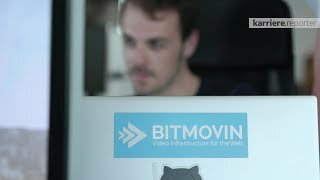 Bitmovin, is a global technology startup built on unique technologies that solve the complex problems in delivering high quality video. We started from a research project at the Alpen Adria University in Klagenfurt, where we realised that the technology we were developing could really change the way video is being delivered. From there we co-wrote the MPEGDASH standard which has been adopted by Netflix, Youtube and many other major video platforms and is used in over 50% of video on the internet today. 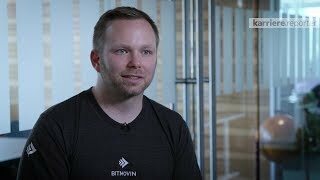 We also helped to pioneer many of today's modern video delivery techniques, like Per-Title Encoding, cross platform playback and were the first company to deliver an AV1 livestream. We are looking for a Junior Platform Engineer to join our Platform Team. We're building the API and orchestration components behind our product. The ideal candidate will oversee and improve the CI/CD pipeline. We are looking for candidates who have a passion for evaluating new concepts and approaches for our CI/CD pipeline.